RSMSSB LDC results: All the candidates can check their results from the official website. 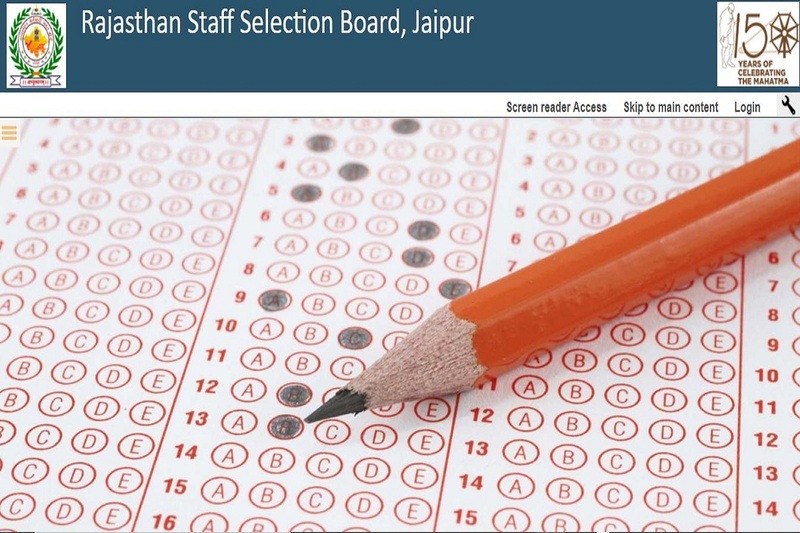 RSMSSB LDC results: Rajasthan Subordinate and Ministerial Services Selection Board has declared the revised result of Lower Division Clerk exam 2018. All the candidates can check their results from the official website. The final results were earlier declared on March 7, 2019. The Lower Division Clerk exam 2018 exam was conducted on August 12, 19, September 9 and 16, 2018. The results have been released in a form of PDF. How to check Lower Division Clerk exam 2018 results? • Check for your roll number in the PDF. Download the PDF for future reference. • For more information, the candidates should visit the official website.